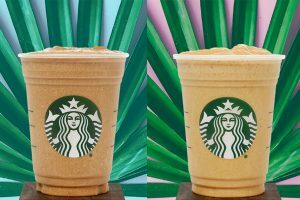 JAB Holdings, the owner of Keurig Green Mountain, Peet’s Coffee, Caribou Coffee and Krispy Kreme Doughnuts, said today it would buy quick casual chain Panera Bread Co for approximately USD $7.5 billion, as it expands its coffee and breakfast empire. This acquisition is JAB’s largest US restaurant deal. 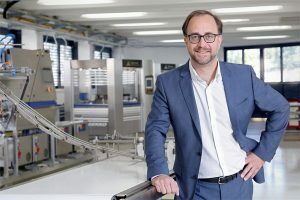 JAB is the investment vehicle of Germany’s billionaire Reimann family. 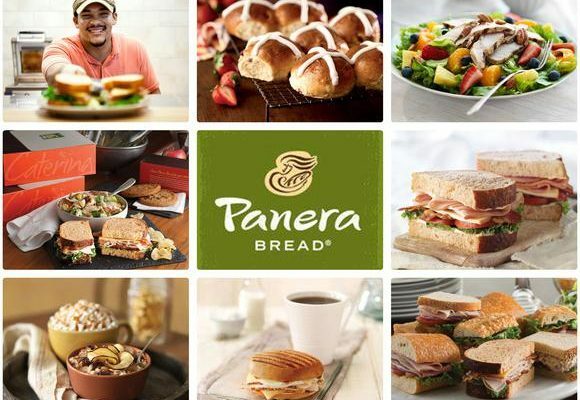 The agreement, which includes the assumption of approximately USD $340 million of net debt, has been unanimously approved by Panera’s board of directors. Following the close of the transaction, Panera will be privately held and continue to be operated independently by the company’s management team. “What started as one 400 square-foot cookie store in Boston has grown to a system with over 2,000 units, approximately USD $5 billion in sales, and over 100,000 associates,” says Ron Shaich, founder, chairman and CEO of St. Louis, Missouri-based Panera. 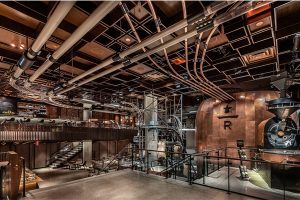 He notes that over the last five years, Panera “has developed and executed a powerful strategic plan to be a better competitive alternative with emerging runways for growth,” adding that Q1 2017 Company-owned bakery-cafe comps registered 5.3%, which is 690 bps better than the Black Box all-industry composite. “Our success for shareholders is the byproduct of our commitment to long-term decision making and operating in the interest of all stakeholders, including guests, associates, and franchisees. We believe this transaction with JAB offers the best way to continue to operate with this approach,” says Shaich. JAB became the world’s largest pure-play coffee maker by volume in 2015, when it created the Jacobs Douwe Egberts joint venture by combining its D.E. Master Blenders 1753 business with the coffee business of Mondelez International Inc.